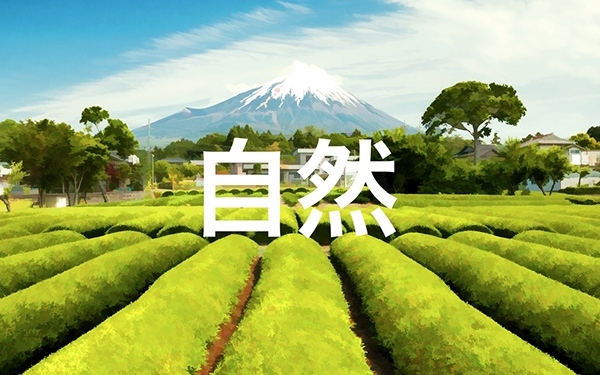 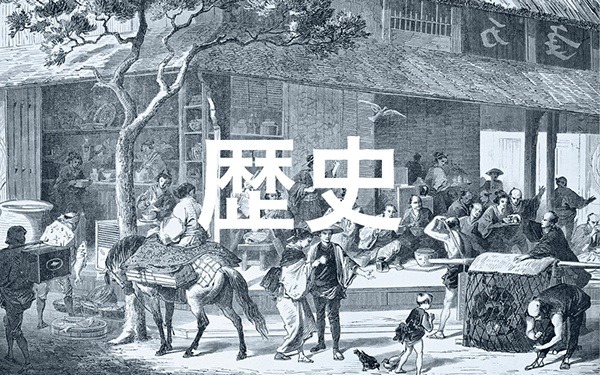 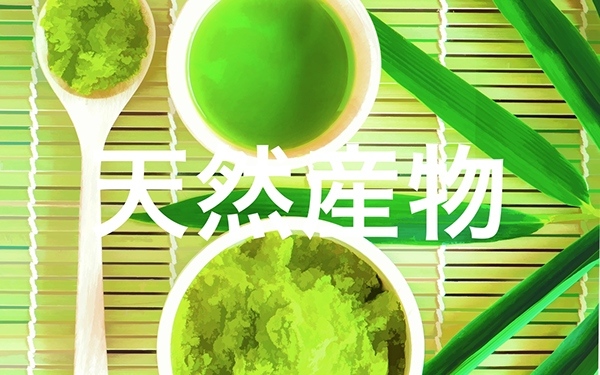 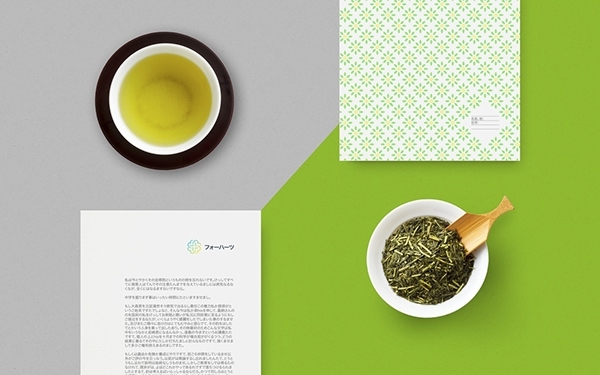 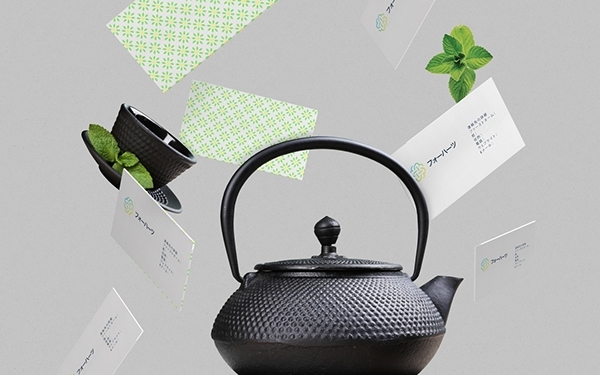 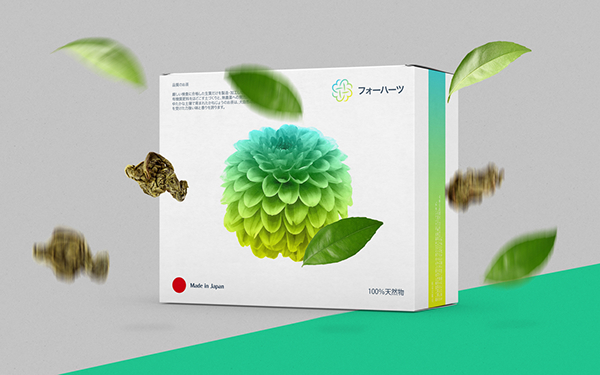 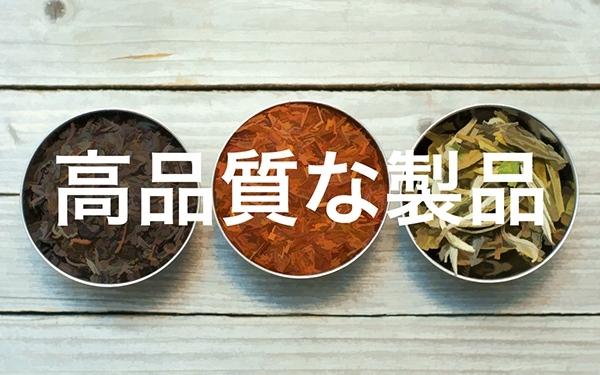 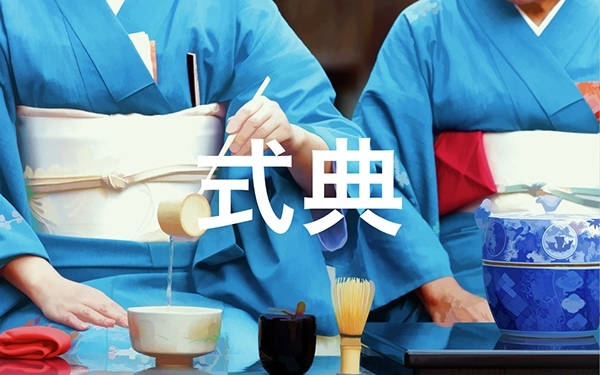 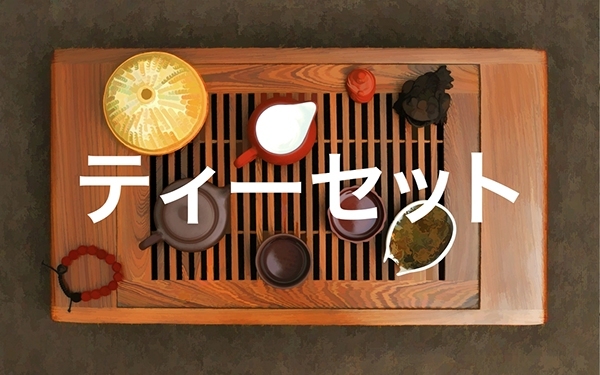 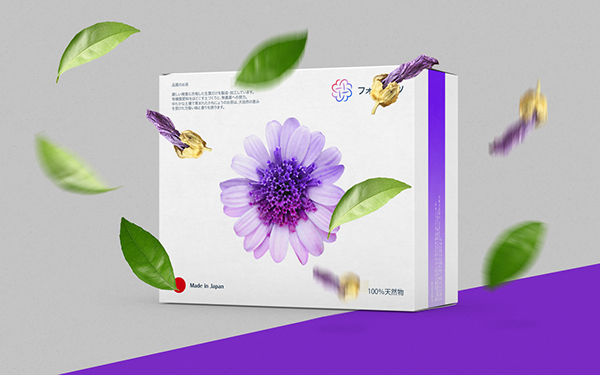 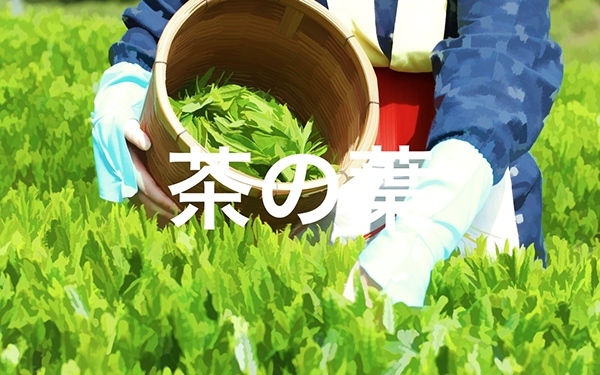 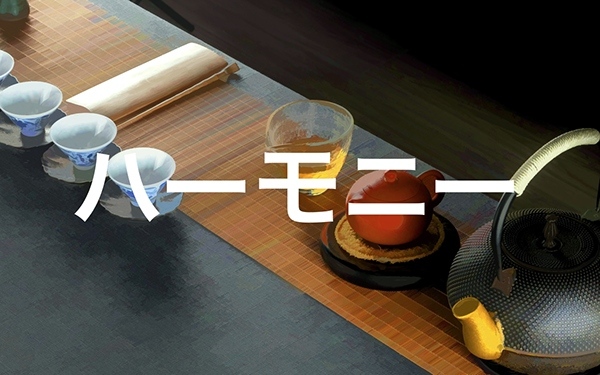 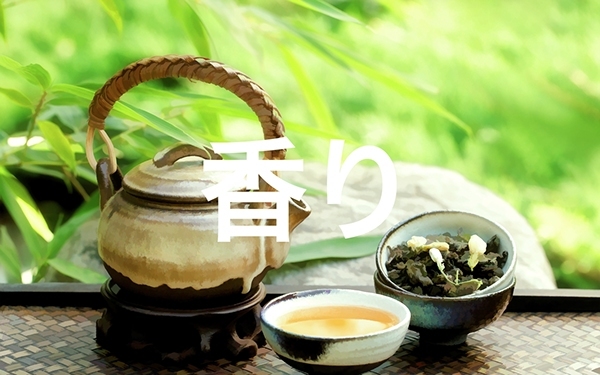 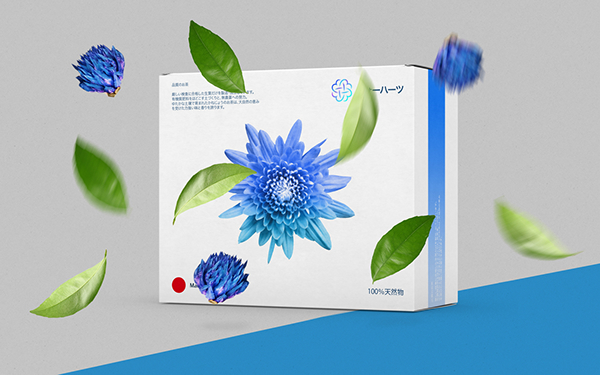 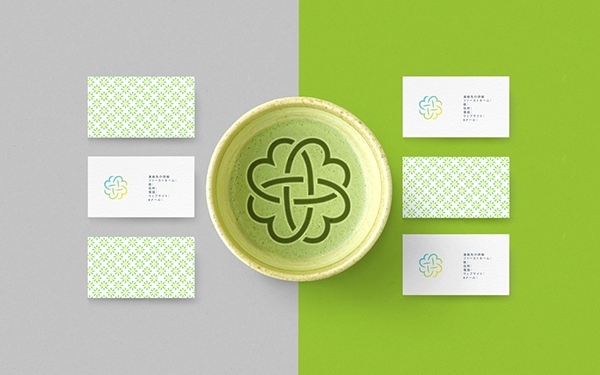 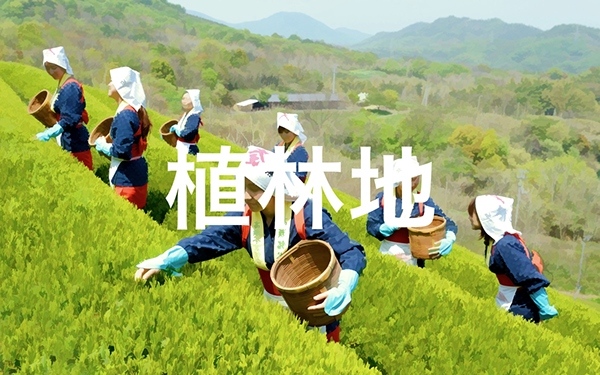 フォーハーツ Fohatsu is a new manufacturer of high quality herbs for tea based in Tokyo, Japan. 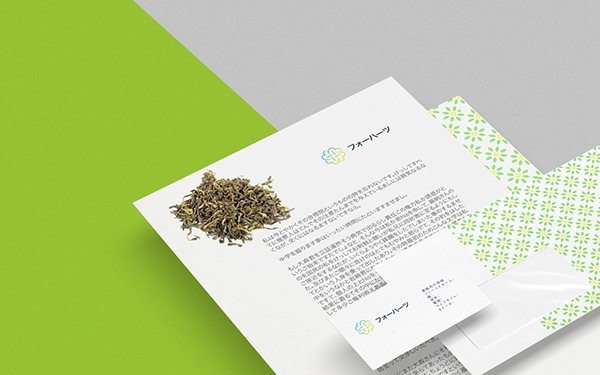 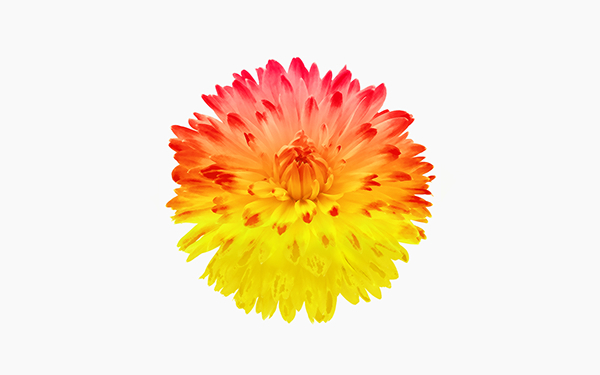 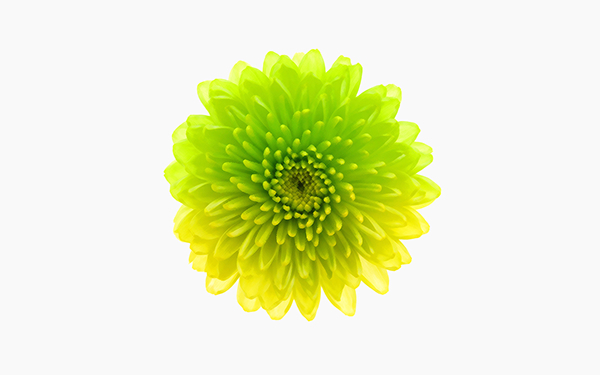 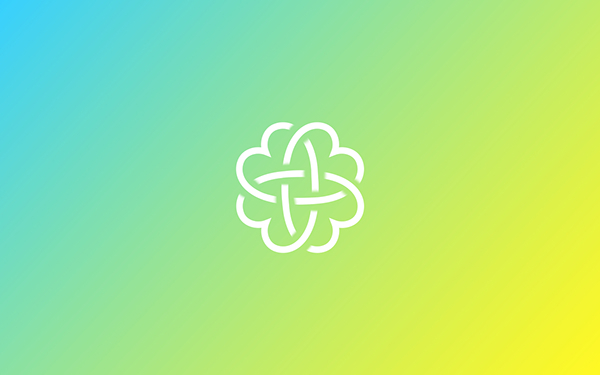 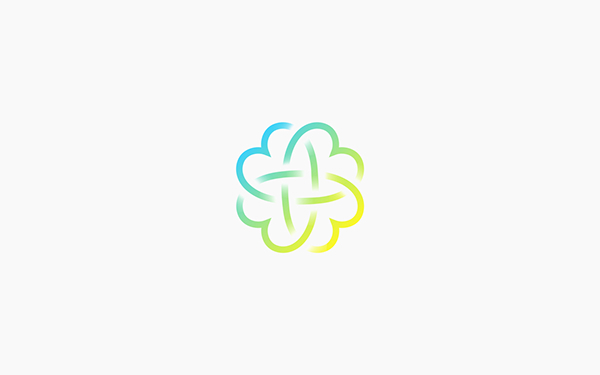 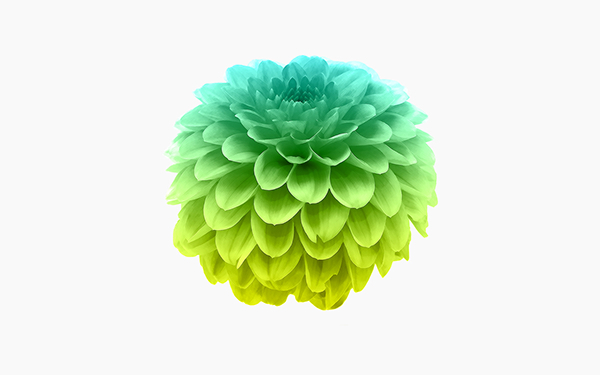 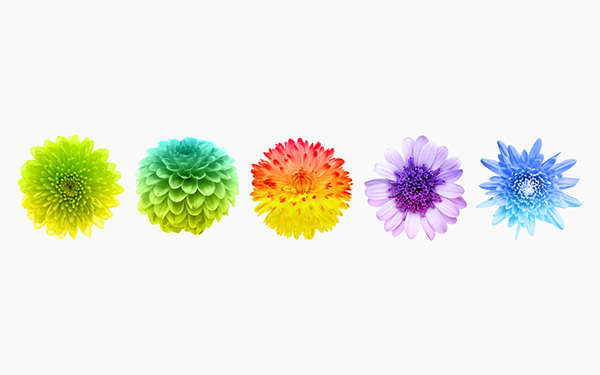 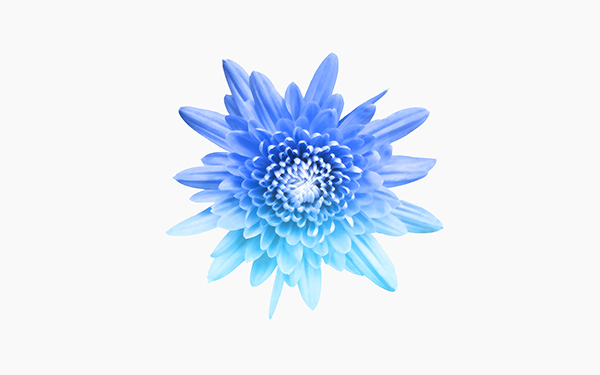 Its main goal in developing its corporate identity was the creation of a unique logo and an unusual package. 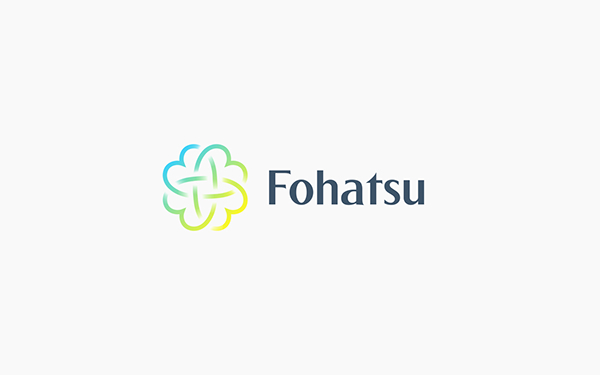 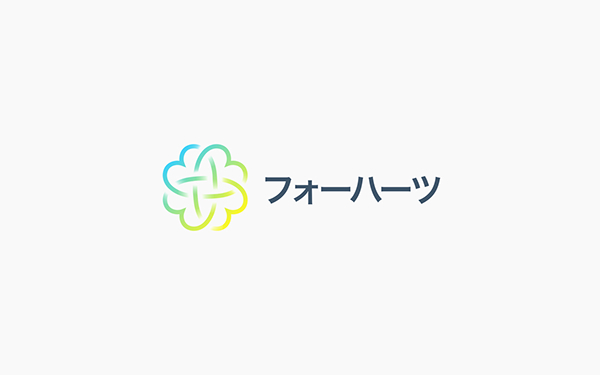 Translated from Japanese Fohatsu means 4 hearts. 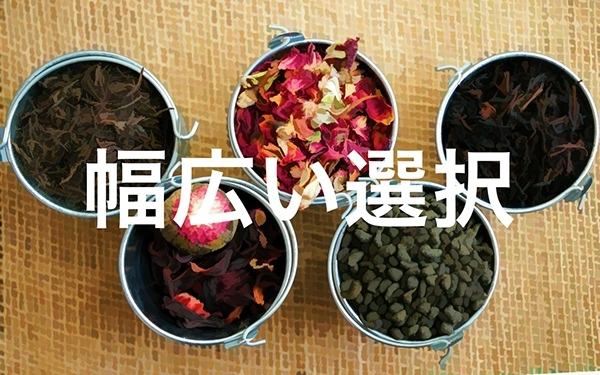 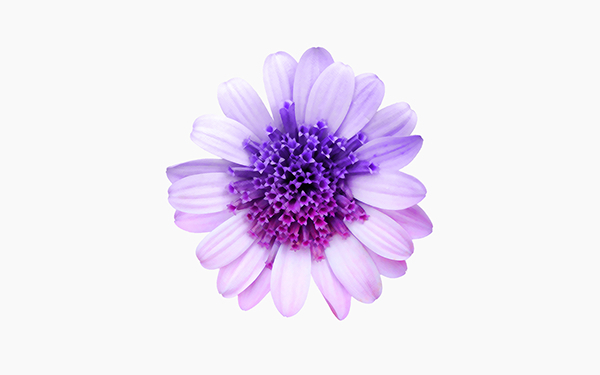 The name shows both that these herbs are good for your health and that they are grown with love. 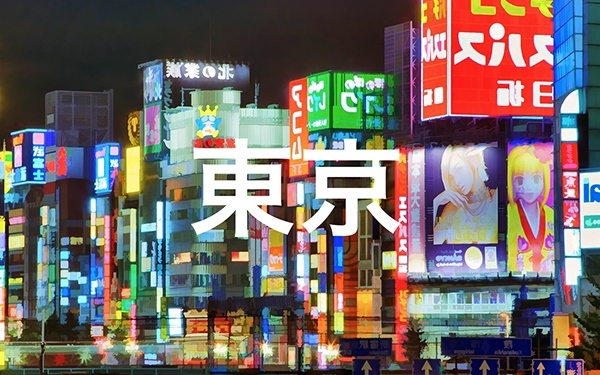 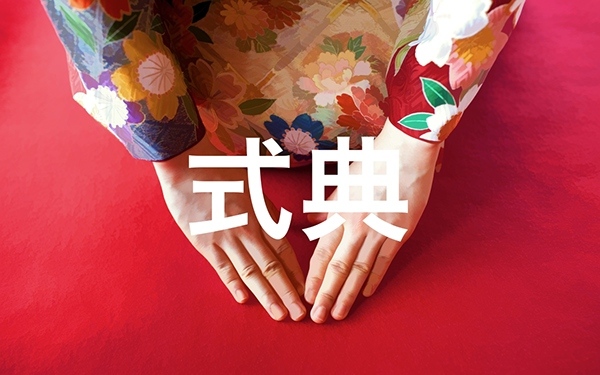 To emphasize this name and its Japanese origin, I designed a sign which is easy to remember and which is composed of four hearts and has the form of a unique Japanese hieroglyph. 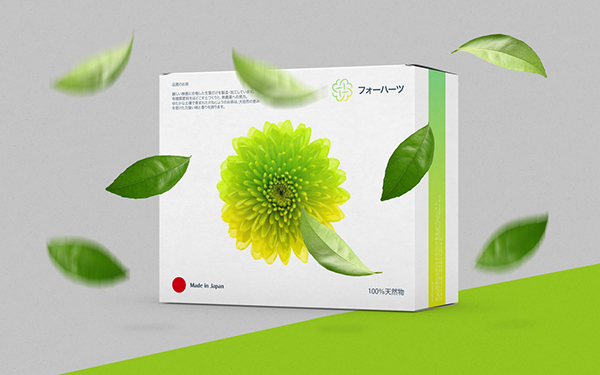 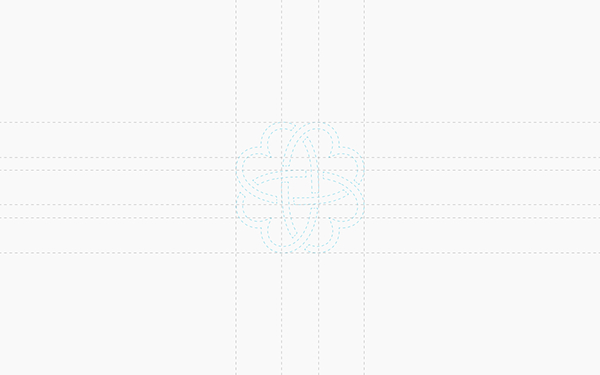 After that, I started to design the packages where I tried my best to follow three basic rules. 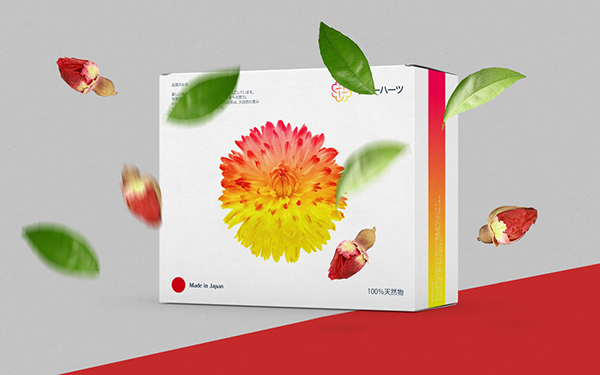 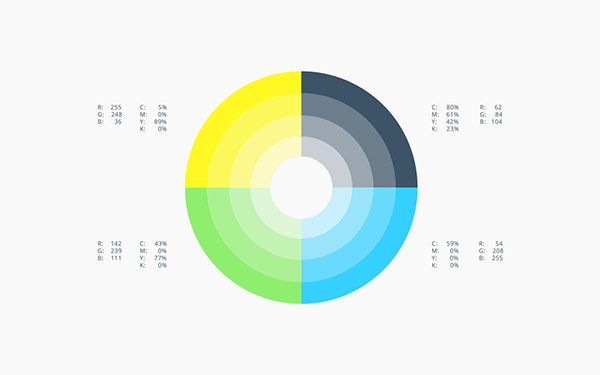 The rules say that a package design must be simple, bright and original. 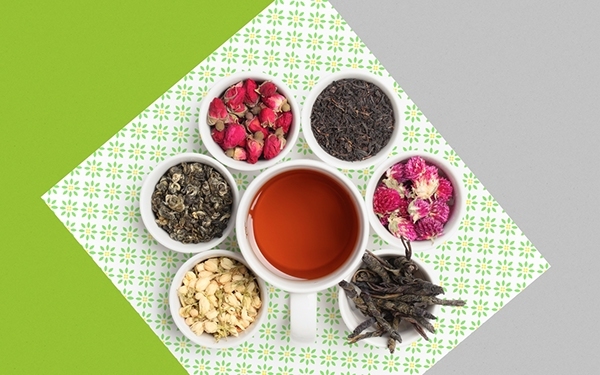 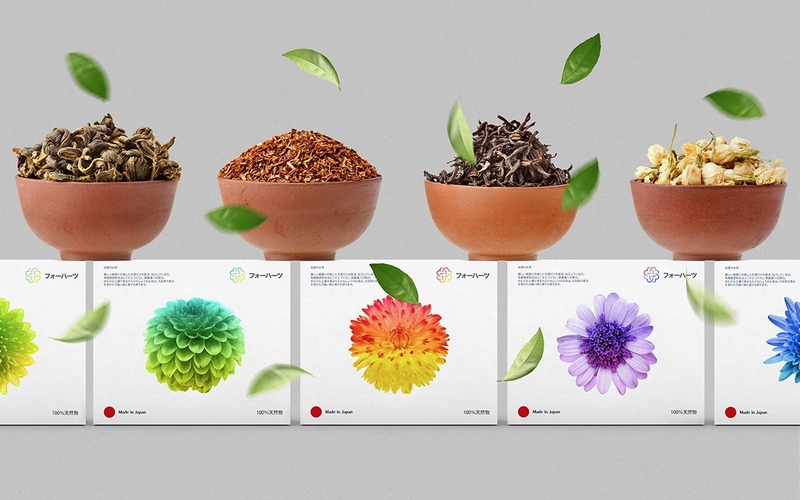 For each sort of tea a unique package was designed which has its own color scheme.